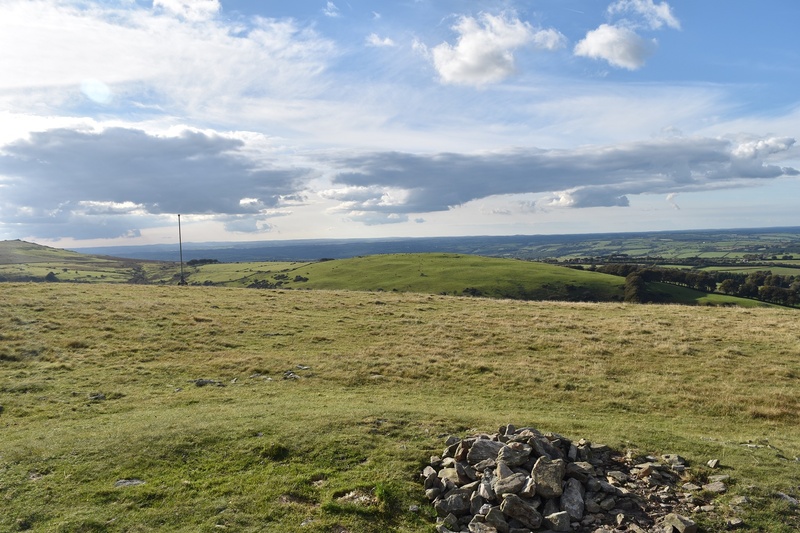 Like nearby Homerton Hill, this one is a grassy spur off from Yes Tor, finishing with a small cairn and a military flagpole which marks the start of the Okehampton firing range. 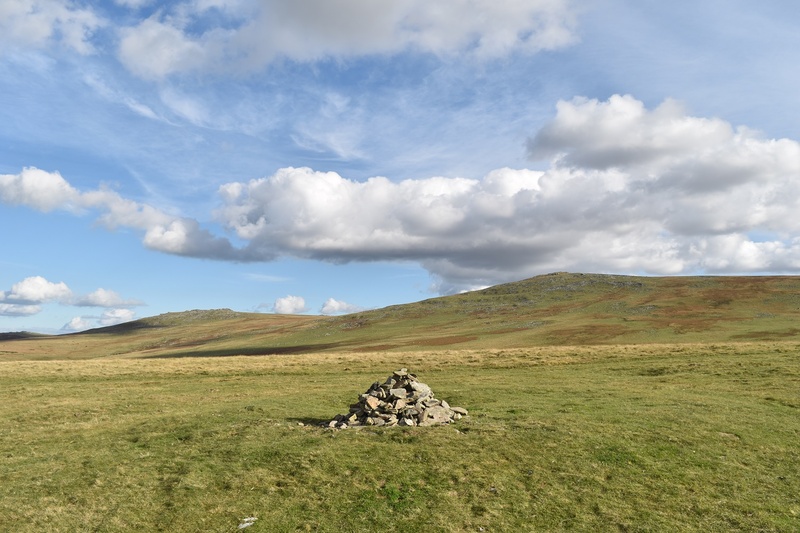 Longstone Hill sits high above Meldon Reservoir and the Dam, an approach from that direction will test the legs and lungs as it is a short but steep ascent. 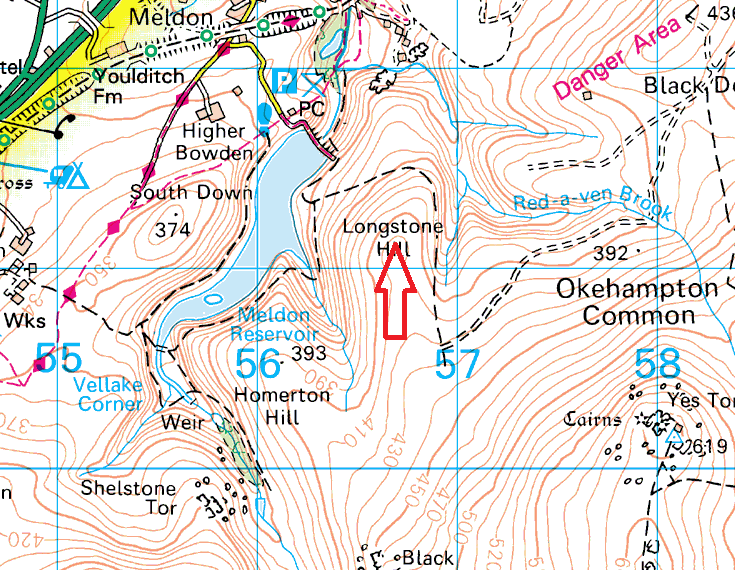 A slightly gentler path does contour round the summit to the east, however the steep start is still there!! 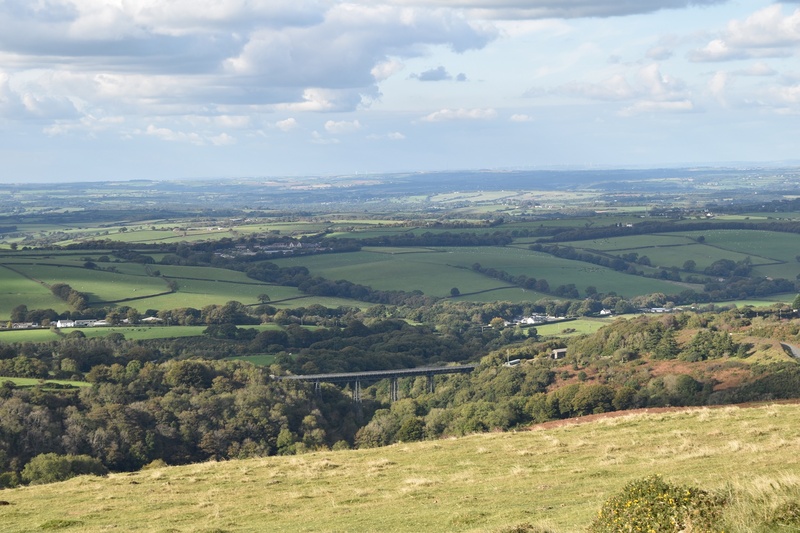 The views to the north are excellent, as they are to the east and south with Yes Tor and West Mill Tor in view. To the west lies Homerton Hill with Branscombe’s Loaf beyond. 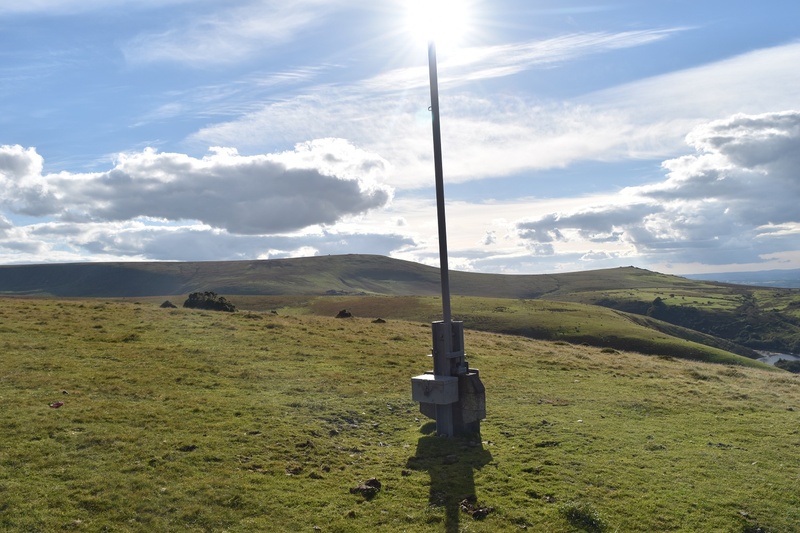 With the flagpole at its summit it is clear that this hill sits on the edge of the Okehampton firing range, so a red flag will mean no access to the south.